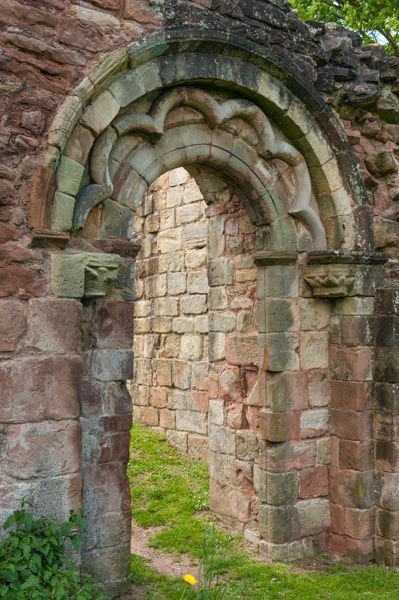 The Priory of St Leonard at Brewood is popularly known as White Ladies Priory, a reference to the white habits of the Augustinian canonesses who lived here from the late 12th century. 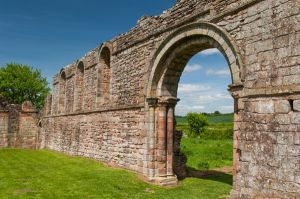 We do not know exactly when the priory was founded, but the first written record comes from 1186, and the architecture suggests a late 12th-century foundation. White Ladies was never a particularly prosperous house; in 1535 it was assessed with an annual income of just 17 pounds, and it supported only six nuns. By the time it was suppressed in 1538 only four nuns remained. After the Dissolution, the Skevington family built a timber-framed house onto the east end of the church. This house, and Boscobel House a mile away, then passed into the hands of the Catholic Gifford family. 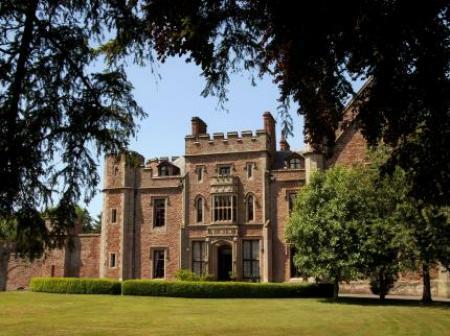 The future Charles II was given refuge here by the Giffords after the Battle of Worcester in 1651. He was disguised as a woodsman, his face blackened with soot to look the part. From White Ladies, he went on to Boscobel House, and the historic Royal Oak. White Ladies house was eventually demolished in the 18th century, leaving only the priory ruins. The Augustinian habits worn by the nuns were not actually white; they were simply made from undyed cloth, so had no particular colour at all. The only part of the priory still standing is the aisleless church. 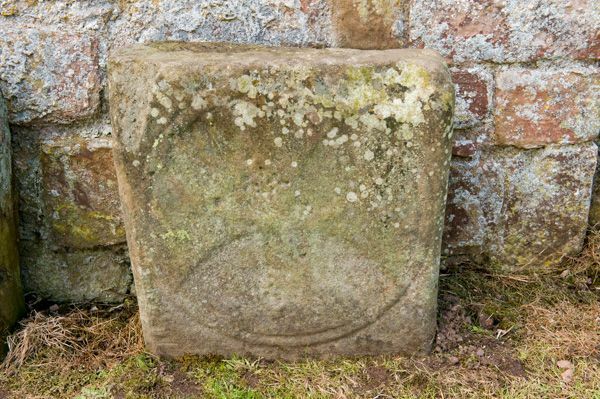 Parts of the presbytery and transepts survive, as do several medieval grave covers dating from the 12th to the 13th centuries. 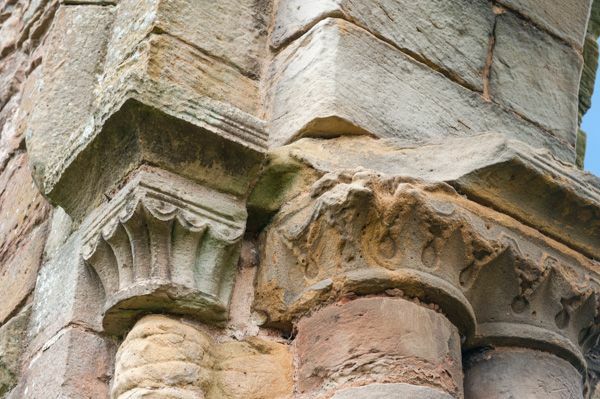 Several of the doorway arches are in good condition, with some attractive Romanesque column capitals. 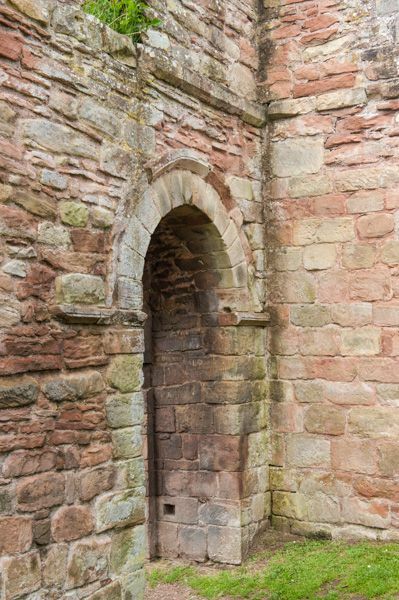 What is unusual is that the priory buildings changed very little from when they were built, so what we see today is essentially what the nuns would have seen in the 12th century - though not in such good condition! One odd feature of the layout is that the cloisters and domestic ranges were on the north side of the church rather than the more typical south - perhaps to be closer to the nun's water supply. 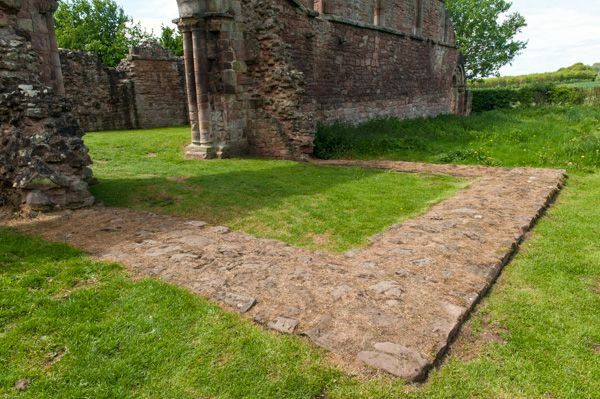 The cloister is now only marked by foundations on the turf, leading to the theory that the cloister buildings were built of timber rather than stone. There have been persistent tales of paranormal happenings around the priory ruins. Visitors have reported hearing music and seeing strange lights and unexplained noises. 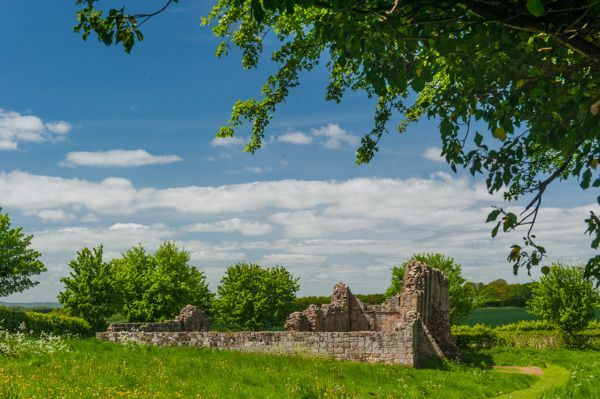 From the priory, there is a public footpath leading up the hill to Boscobel House (English Heritage), a fairly easy walk that took us about 20 minutes. Location: On a minor road just south of Bishops Wood. Junction 3 of the M54. Easy walking distance from Boscobel House.